FC Barcelona and Denis Suárez have reached an agreement for the extension of the player’s contract with the club, which ended on 30 June 2020, until 30 June 2021. FC Barcelona have also agreed a loan deal for Suárez with Arsenal for the remainder of the 2018/19 season. The Premier League club will pay the player’s salary during this time and the agreement includes an option to buy. The Galician midfielder puts an end to his second spell at Barça after featuring for Barça B in the 2013/14 season and for the first team since the summer of 2016. After loan spells with Sevilla and Villarreal, Barça exercised the buy-back clause in his contact for him to return to Camp Nou. 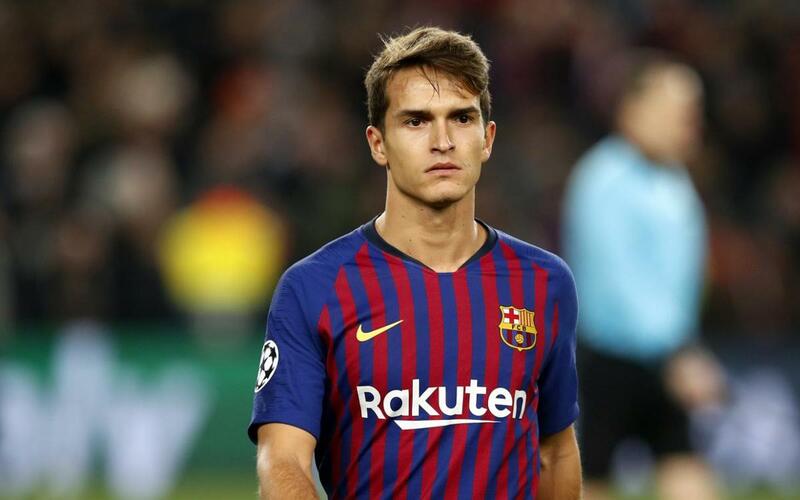 In total, Denis Suárez played 71 goals official matches in three seasons with the first team at FC Barcelona. He managed to score 8 goals and has won five trophies: a league, two Copas del Rey and two Spanish Super Cups. With Barça B he made 36 appearances.